UCL’s Energy Institute (UCL) delivers world-leading learning, research and policy support on the challenges of climate change and energy security. The group has links with most of the main energy companies and works closely with organisations including Ofgem, BEIS, and the CCC. 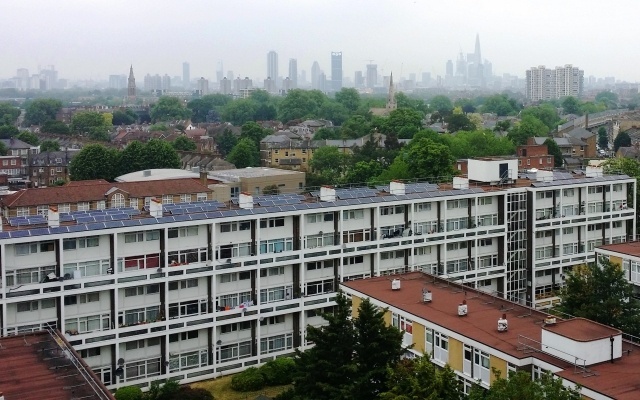 Recently UCL participated in a major field trial on smart metering and non-punitive ToU tariffs in social housing in Tower Hamlets, London. Lessons will be drawn from this trial for application in CommUNITY. To find out more about the UK’s energy challenges visit our energy future webpages.